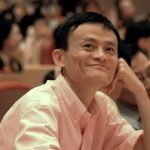 Tudou.com, one of the many online video service providers in China, has secretly completed its fourth round of financing and obtained a total investment estimated to be US$57 million to US$70 million. According to China's TopCapital, the investors of Tudou.com are mainly from Europe and the U.S. It not only includes IDG, General Catalyst and GGV, all of which invested in Tudou.com in the past, but also some big consortia like the Rockefeller family. The financing of Tudou.com is regarded as a milestone of China's online video industry. The joining of the big consortia like Rockefeller is believed to bring the competition within the industry to a higher level. 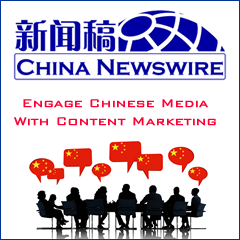 However it is still unclear if online video can make money in China. Because broadcasting rights and media in China are highly regulated, some analysts predict that eventually China's state-run media will launch its own full-blown Internet video service and crush privately-owned firms. In addition, with total Internet advertising a small fraction of the total advertising in China, Internet video has lots of competition as it seeks ads. Long term, these investors might be hoping to make money off a bubble buzz rather than sustainable long term revenue, let alone profits.